As the leading roofing contractors in Suffolk County NY, Z Best Roofing has seen it all and is backed with years of experience to help make your home whole again. For over 30 years, Z Best Roofing has provided a wide range of roof repair and maintenance services to the citizens of Suffolk County. Our team will work alongside building owners, facility managers, and business owners to accommodate any of your commercial roofing needs. With over thirty years of experience in the roofing industry, we use only the finest techniques and materials in all of our projects. Our roofs truly last. We do everything in our power to make roof installations, replacements, and more as convenient as possible. All of our services are tailored to our customers’ individual needs. 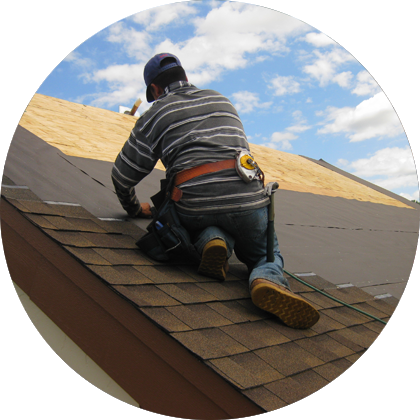 Protecting you, your property, and our workers, we take careful safety precautions whenever we work on a roof. 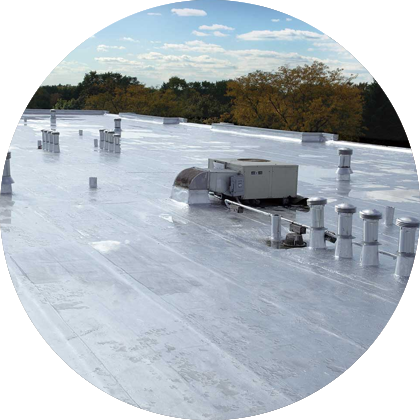 These eliminate any dangerous mistakes that could occur while we’re on your roof. On every single job, Z Best Roofing’s owners are there to personally supervise and manage your project. All of our work is skillfully completed to our high industry standards. Voted one of the top roofing companies in Suffolk County NY. 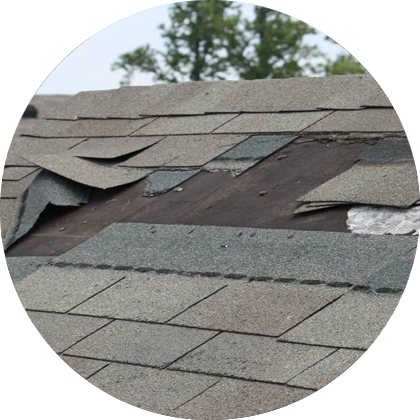 We have been providing nassau county residents with top-quality roofing services for over thirty years now. Choosing us for a new roof installation ensures that you’ll have a roof that’s durable, energy efficient, and resistant to the elements. That’s because all of our experts live up to our extremely high standards of operational excellence in all of the roofing work we do. Z Best Roofing is committed to providing both local homeowners and business owners with exceptional work and dedicated customer service, all while staying within their budgets. You found a quality, reputable and economically priced roofing contractor in Suffolk County. Its time to schedule your free in-home estimate and roof inspection. Z Best Roofing will conveniently schedule a meeting with you in your home as soon as possible. Please contact us when your ready.